The letter X has a long and varied symbolic history holding powerful connotations for just about everyone. 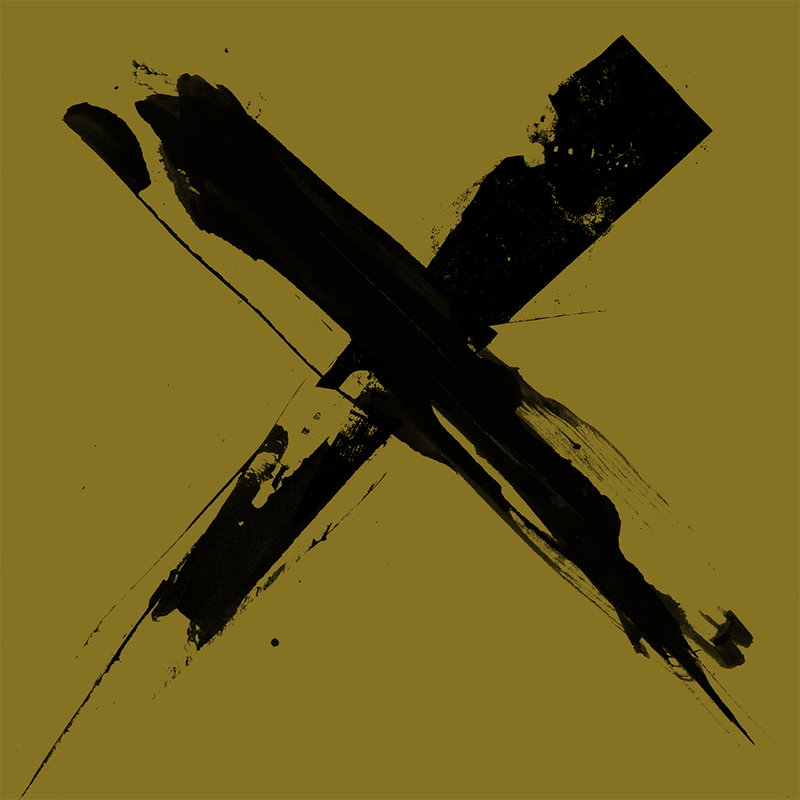 In this series I am using the X as a symbolic indicator & identifier of an exiled human being; the mark of a person who has in some way, due to their social status been banned from a healthy community. 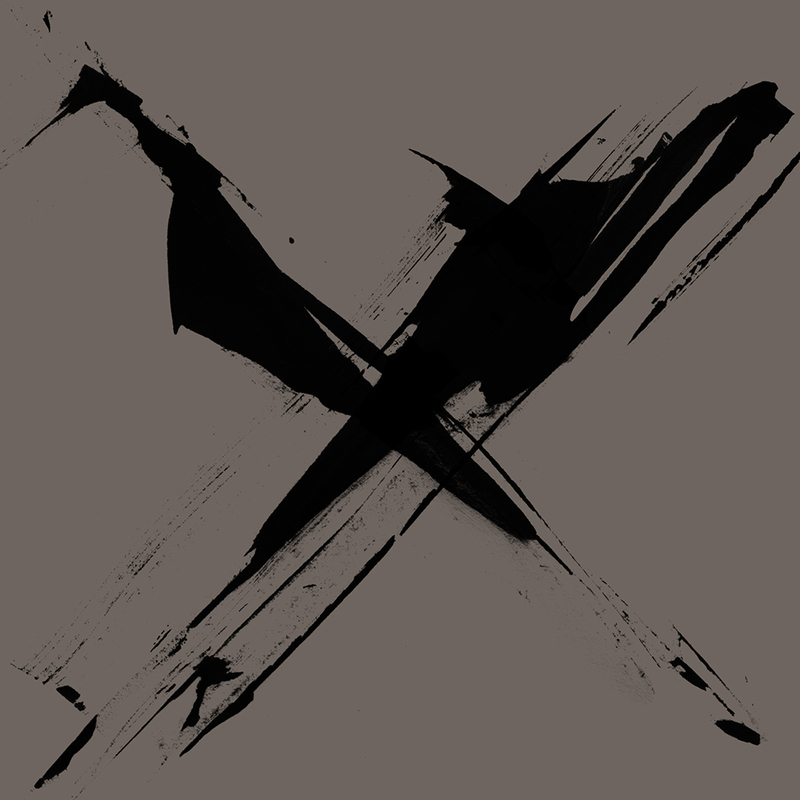 Historically, the X was the signature of an illiterate or incapacitated person, or perhaps someone of unknown identity. The fusion of these ideas in contemporary society is manifest in the rapidly growing numbers of refugees, homeless persons and those who are incarcerated or re-entering society with criminal records. With this series my hope is to show solidarity with those who are unwanted or deemed unworthy.